BACHATA, ROOM A: with a capacity for 1,300 people is the main Room of the event where you will continue to play and listen to the music that to date has made BENIDORM BK CONGRESS what it is, a temple of Bachata and Salsa Romantica, in short, the rhythms that make up the musical spectrum for which it has always bet this event. KIZOMBA, ROOM C:with a capacity for 400 people, it means a strong commitment to expand the space of the second Room of the event in order to incorporate other musical styles aimed at audiences who love other genres such as the Kizomba. 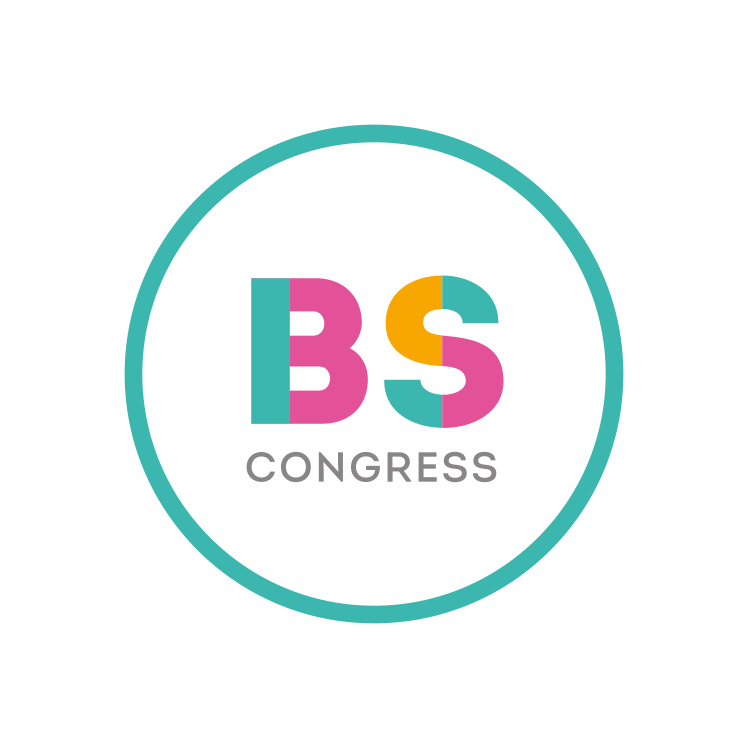 BENIDORM BK CONGRESS wants to be an integrating event where all tastes and styles fit and where attendees find what you like the most. If we add to this 4 nights of AFTER HOUR, THE SOCIAL DANCE, that moment in which all artists, dancers and even organizers of the event, we find ourselves on the dance floor, becomes one of THE GREAT PROTAGONISTS OF THE EVENT.